Wedding Celebrations at The Winery at St. George. 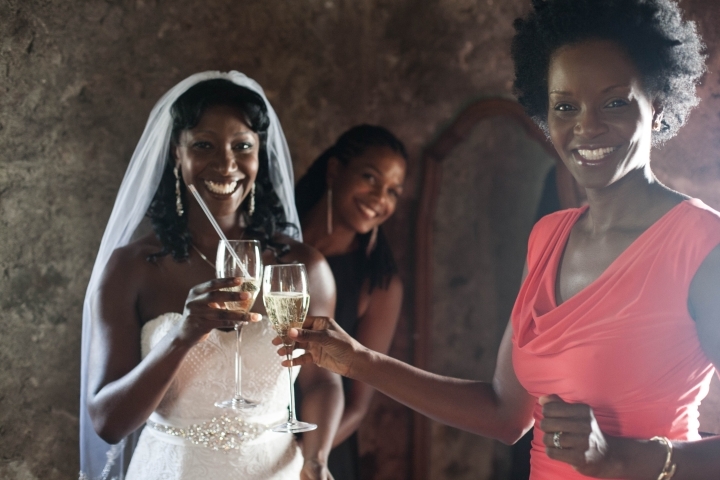 Thank you for considering The Winery at St. George for your Wedding Celebration. 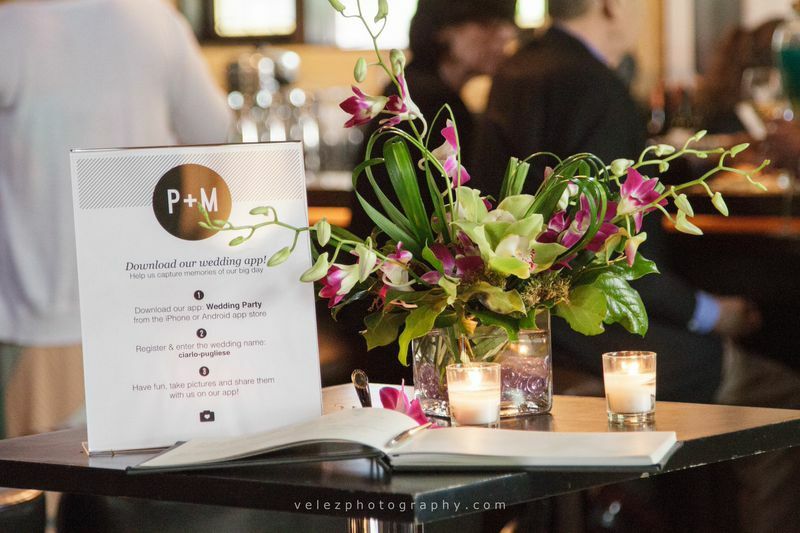 We pride ourselves in providing you with exclusive use of the most unique venue in the tri-state area with our custom designed menus and world class wines. Wedding Celebrations can be held at our venue all day Saturdays and Sundays. We provide you with a WEDDING CELEBRATION for a minimum of 50 Guests and a maximum of 100 Guests. SATURDAY NIGHT MINIMUM 65 ADULT GUESTS. Vendors and their services are subject to their individual pricing and contracts. 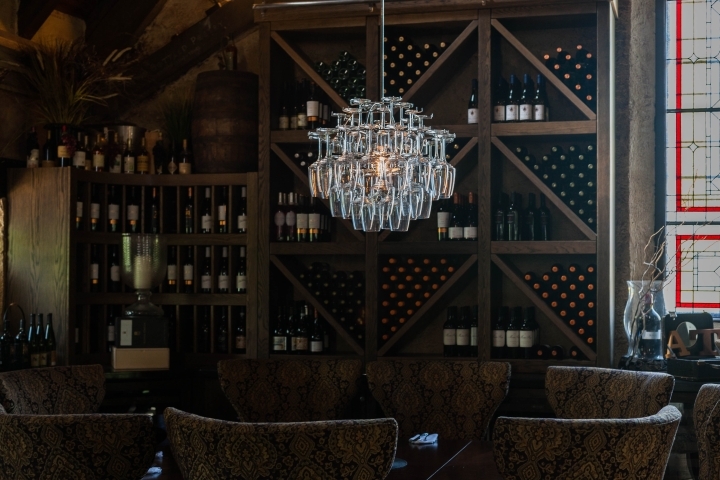 The Winery highly recommends select vendors as we support local businesses, but we nor our staff receive any commission or compensation for our referral. Contact our Event Coordinator for more information. Sandy Pippa 914.552.7368.